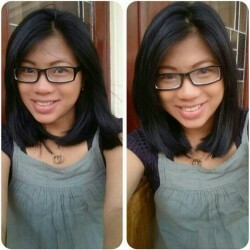 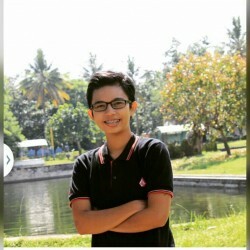 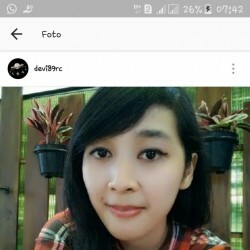 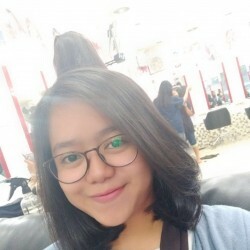 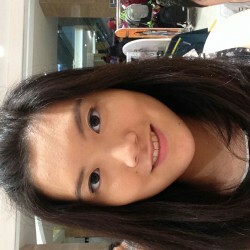 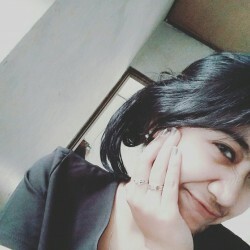 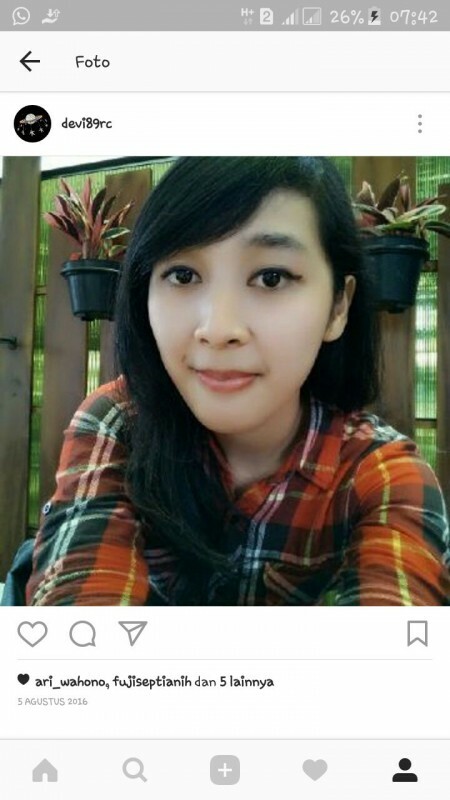 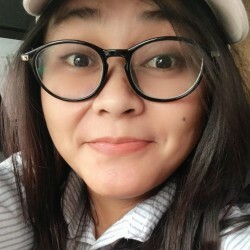 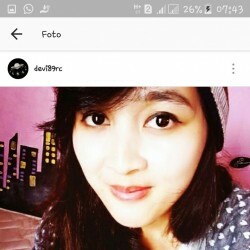 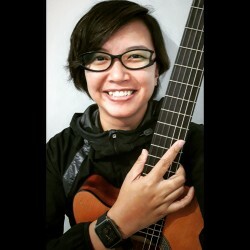 @Bandung-Devi-Ana is a 29 year old Lesbian Female from Bandung, Jawa Barat, Indonesia. 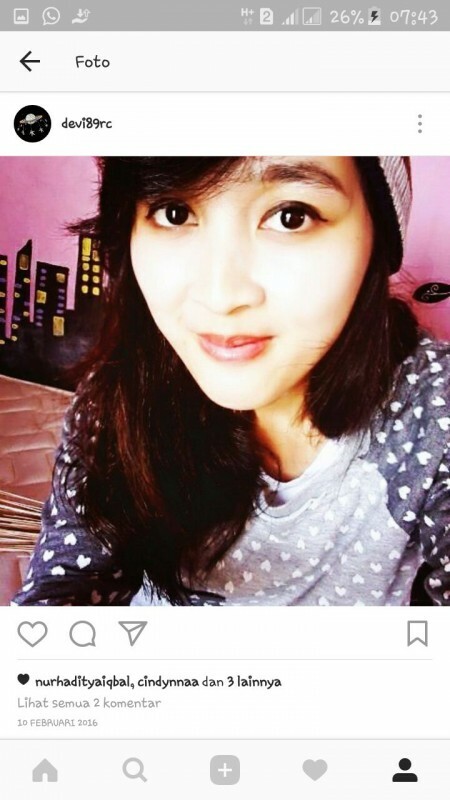 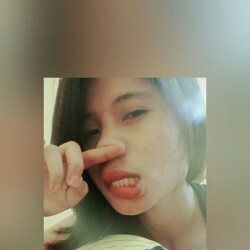 She	is looking for Chat and Relationship. 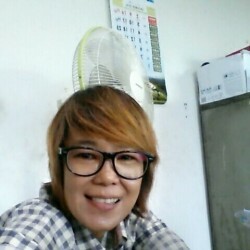 Living at mad world..hotelier..cajon player..